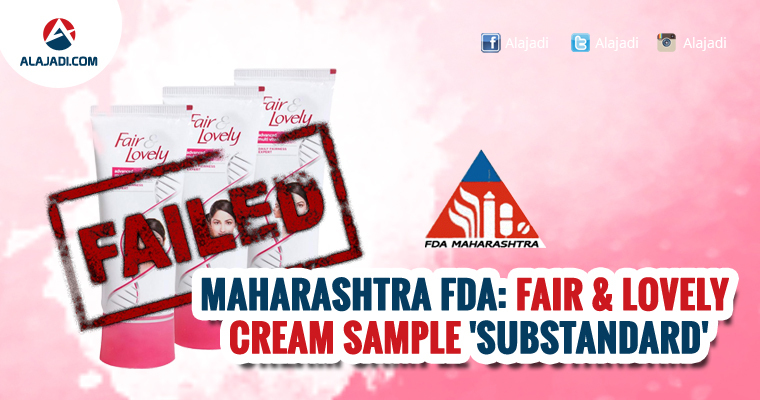 In a recent development, popular fairness product Fair and Lovely reportedly failed microbial limit tests run by the Food and Drug Administration of Maharashtra. Fair and Lovely is a very popular brand in India with over Rs 2000 crore annual sales across India; the brand belongs to FMCG giant Hindustan Unilever Limited, which also produces several other day-to-day household personal care products In India. 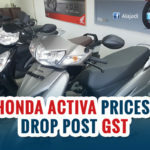 The sample was taken from a store in Mumbai for the microbial count and yeast and mould count. In the sample of Fair and Lovely, the FDA found that it was 337,532.10 CFU and 294,196.3 CFU (Colony Forming Units) respectively, which is 337 times and almost 3000 times higher than the limit described by Bureau of Indian Standard (BIS) respectively. Maharashtra FDA commissioner Harshdeep Kamble told The Indian Express that a company is required to keep a “controlled sample” for every batch that is produced and sent to market. 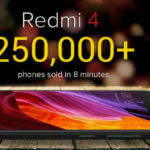 FDA will now compare the test results to the controlled sample supposedly kept by the company and if both matches, FDA will take action against the company, Mr Kamble also admitted to the fact that there is a possibility the FDA encountered a fake product from the store then they will chase the source of the fake product. What is Microbial Limit Test? Microbial limits testing for pharmaceutical and personal care products is an important part of microbiology. These procedures are performed to determine whether a product complies with specifications for microbial quality. Microbial enumeration gives the total number of aerobic organisms as well as a total yeast and mould count on a product. It is known as the test for specified microorganisms. This test is designed to determine the presence or absence of specific objectionable organisms in a product. Certain types of moulds can be hazardous to human health in large quantities and can cause allergic reactions and respiratory problems. Some moulds also produce mycotoxins, which pose a serious risk to humans and animals. Symptoms of mold allergies include Symptoms of a mould allergy are watery, itchy eyes, chronic cough, headaches or migraines, difficulty breathing, tiredness, rashes, sinus problems, nasal blockage, and frequent sneezing. Yeasts can cause infection in people with compromised immune systems. Fair and Lovely is one of the most successful products of HUL due to its claims of enhancing skin fairness. If the sample is originally from Fair & Lovely, the authority would take action against the company, he said. Personal care products like Fair & Lovely contribute to about one-third of Hindustan Unilever’s sales. 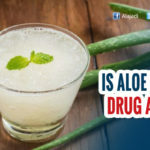 The company, however, told the newspaper it has not received any request for a sample from the FDA.